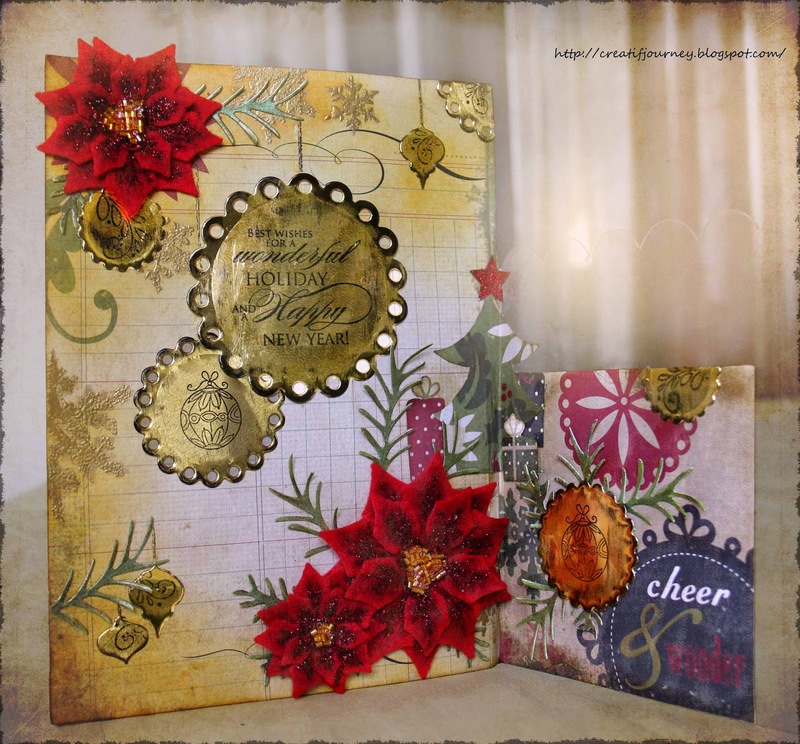 This is a card I made from one of Simple Stories 25 Days of Christmas paper collection I found from the 70% discount paper stack in a local scrapbooking store. Perfect for a nostalgic Christmas ambience with the grungy style. I love to hear from you! Please leave your comments below.